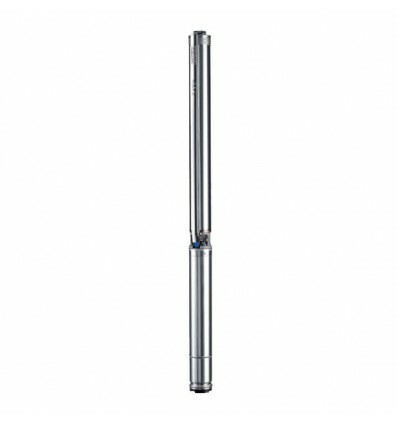 CAPRARI E4XP20 4" stainless steel submersible borehole pump - Single-phase - Flow to 1.5 m3/h. For pumping very aggressive or abrasive fluids.Available to 0.55 kw to 2.20 kw. (m3/h & m C.E) Mini. & maxi. * m C.E : meter of water column.